New ThriveHive Grader solution gives comprehensive audit on Google My Business profile. 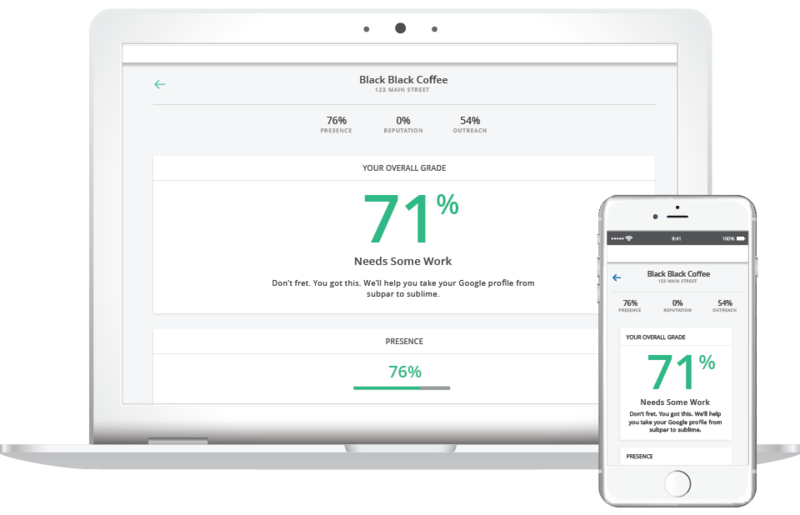 ThriveHive, a leading brand in small and mid-sized business marketing solutions, today announced the launch of ThriveHive Grader, a free solution designed to guide small business owners in creating and maintaining their Google My Business (GMB) profile. Based on these measures, a prescriptive evaluation and guided marketing strategy is proposed to improve performance and business outcomes. The launch of ThriveHive Grader coincides with Google’s focus on making GMB a top priority for local businesses’ online visibility. ThriveHive is filling a gap where business owners struggle to fully leverage all of the opportunities that GMB offers. 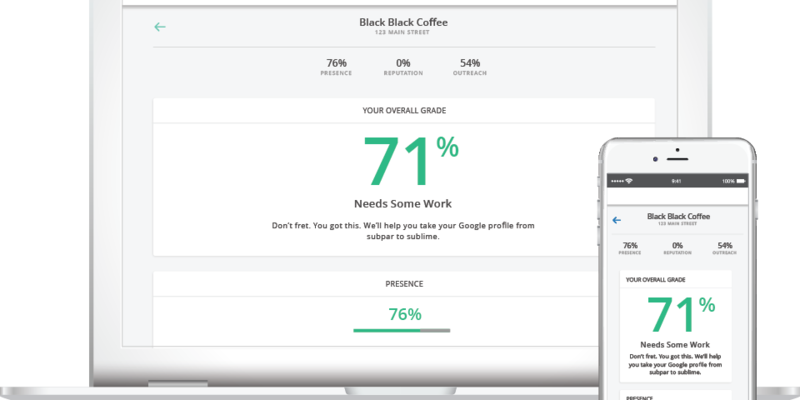 ThriveHive Grader helps break down ways to improve business owners’ profiles, which improves their search engine optimization and helps to grow their businesses. This product was previewed exclusively at the recent Google Partners Growth Summit, where fellow Google Premier Partners could experience a demo firsthand. ThriveHive Grader is free to use and is available online at www.thrivehive.com/grader/. ThriveHive empowers local business owners to take charge of their business growth, combining human guidance with easy-to-use technology to make marketing easy, effective, and affordable. It serves as a trusted online expert, offering a unique blend of leading-edge technology, and high-quality digital advertising services for small and mid-sized businesses. ThriveHive is part of UpCurve’s company portfolio within New Media Investment Group. For more information, please visit www.thrivehive.com. ThriveHive combines easy-to-use tools and expert guidance to help businesses stand out and get found online. Learn more about our guided marketing and advertising solutions here.